What do you get for your membership? In addition to our lobbying efforts for your freedom to fly, COPA has negotiated special discounts with suppliers of services in order to give you even more value for your money. To view New Members’ booklet click here. Regular Membership: Open to anyone interested in becoming a COPA member. Regular membership is for one person. 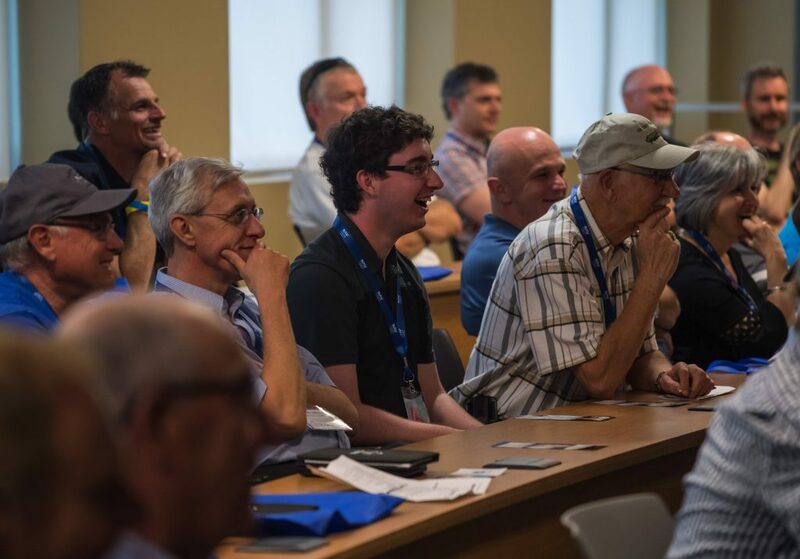 Student Membership: Open to anyone currently enrolled at a Canadian Flight Training Unit or undertaking instruction through a freelance instructor. All the benefits of a regular membership, free for one year. * Click here to download the application form and then email it with your proof of enrollment to astoring@copanational.org. Cannot have previously held a COPA membership. Must provide proof of enrollment. Family Membership: Any number of Regular Members living at the same principal residence may apply under the Family Membership and take advantage of one low annual fee. All members enjoy the full benefits of being a regular member except that only one set of publications will be sent to a household. Corporate Membership: Any corporation supporting COPA’s aims and objectives may become a corporate member of the association upon payment of the annual dues. 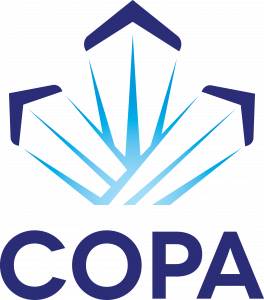 Corporate members enjoy additional benefits of COPA membership including special advertising and promotional consideration. Show the aviation community you support their association.